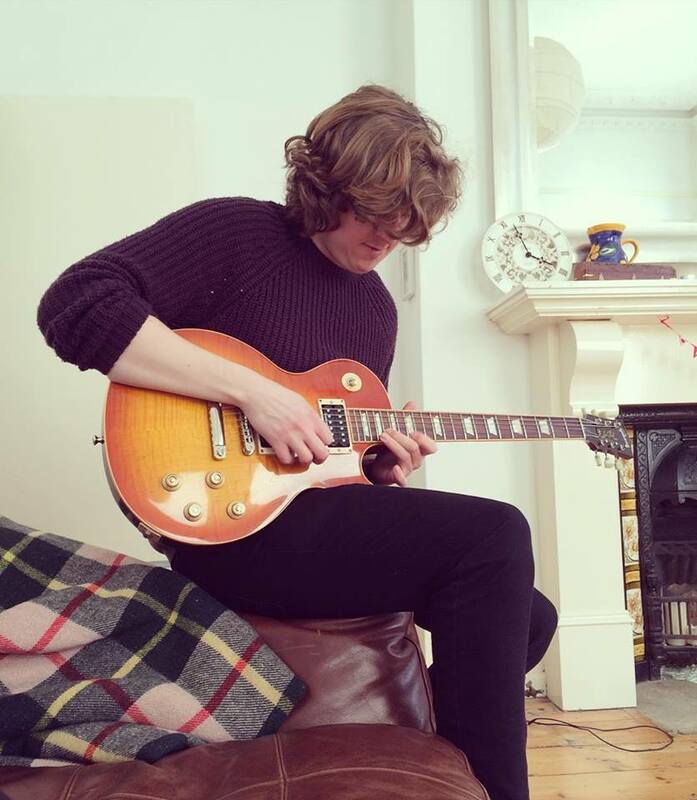 Charlie takes us on a journey from guitar wielding graduate to apprentice parking officer. Like a lot of people I left school and had no idea what I wanted to do career-wise. After studying ICT for three tears at South Essex College, I dabbled in web design before falling into retail where I stayed for ten years. I hadn't envisaged staying in retail for so long, and by the end of my last contract I had become complacent and desperately in need of a change. I went back to studying, this time an Access Course in Music, which was a stepping-stone to a degree in Music at the University of Chichester. I had a great time at University, but in between playing gigs and writing coursework, I worried about what I would do afterwards. After graduating with a 2:1, I had to move back in with my parents who had recently relocated to the Isle of Wight. There wasn't really anywhere for me to stay, so I had to make do with a caravan in the bottom of the garden; where I stayed for over half a year. Although I enjoyed being with my parents again, those months put a complete halt on my momentum. My girlfriend now lived over a 100 miles away on the mainland and making a regular income from music was difficult. After moving to Brighton, I worked two jobs with unpredictable hours and ended up selling 80% of my belongings in order to make ends meet. This precarious way of living became tiring and asking our parents for money each month became uncomfortable. After applying for administration jobs for months it became clear that my lack of proper experience was a stumbling block. I'd worked hard at college and university and had several qualifications but employers were reluctant to hire someone with little office experience. Whilst on another disheartening job search, I came across the Apprentice Parking Officer role. At first I had doubts about being an apprentice, and like a lot of people, I had misconceptions about what it would be like. Would the money be enough? Could a graduate apply? After doing some research I found that I could make more money being an Apprentice at BHCC than I had when I worked in a supermarket. The government had also recently changed the rules for degree holders, which that graduates could now do apprenticeships. It therefore seemed like the ideal way to break out of the 'no experience' cycle and so I applied and got the job. Now I get to do an interesting job, learn and still do music stuff. It was a big step up and way out. I'm far happier with my life - being an apprentice has opened a door for me, no doubt. Charlie started his Apprenticeship in July 2017 and will complete in December 2018. You can check out his amazing guitar skills on YouTube. Search 'Charlie Keynton'.